The Legend of Hercules Review by Jarrett Rodriguez! Synopsis: Mythical Greek half-god Hercules is sent into exile by his stepfather, sold into slavery, becomes a Gladiator, and builds an army in order to take his rightful kingdom. 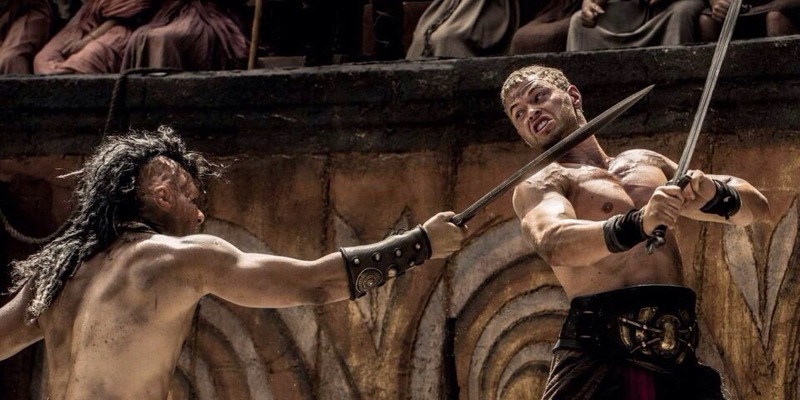 Review: The Legend of Hercules has the honor of being the first action movie of 2014. That’s about the only honor I can bestow on this movie, as it is just a lackluster film with bad acting and awkward CGI effects. I actually wanted to like this movie. Going into it, was hoping for a 300 type film, something like Immortals, which was not an amazing movie but I really enjoyed it, as it was a fun ride. Unfortunately, Legend of Hercules doesn’t even come close to that. Director Renny Harlin did his best at mimicking scenes from the movies I just mentioned and many more actually. Try not watching this movie and thinking about Gladiator or Troy, there’s even slow motion fight scenes straight out of 300. I know imitation is the serious form of flattery, but at least imitate it for the better. 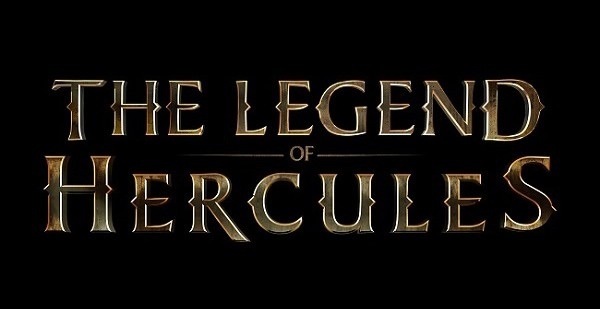 The story of the film goes like this, Hercules falls for a girl who he can’t have, which is accompanied with the worst love scenes that actually look like the love scenes in Star Wars: episode 2, gets sold as a slave by his evil stepbrother and father whose jealous of Hercules, who must then fight his way back to get the girl. It’s not a horrible story and with the right tweaks and actors it could have been entertaining. But it’s the acting that does not sell it. 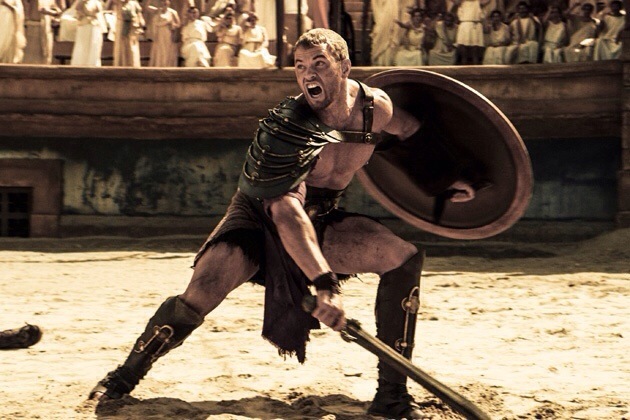 Kellan Lutz, who was in those twilight films, stars as the main man Hercules. Sure in looks he passes for a Hercules type, but his acting is not enough to hold a film. It’s very flat and unconvincing. You just watch it and it’s so hard to believe this character. It’s not just one bad character that ruins this movie and a lot of times a great supporting cast can help pick up the pieces. Again not the case here either. The supporting cast came off way too over the top, especially the king and his son, played by Scott Adkins and Liam Garrigon. Everyone was just all over the place. So even with bad acting and bad story, there are still some movies out there that can at least are enjoyable to watch, usually with lots of death and explosions to make up for it. The CGI and action scenes I have already mentioned and like I said before, they are pretty bad. Even Spartacus the TV show had better CGI than this. The Coliseum battles are decent at best, but then Hercules gains his god powers and it the effects get a lot faker. Like the acting it just comes off as sloppy, I was hoping for better. ← Devil baby prank to promote upcoming Devil’s Due!